Day at the Beach? We’ll Clean Your Car Up! The beach is one of the best things to do on a nice day here in California, but it can unfortunately leave your car filled with sand in the tiniest of crevices. At North Park Car Wash, we want to make your car sand-free once again. We do this with our professional vacuuming services, which help simplify your life and save you time. Our service begins with a thorough vacuuming of the floors to get rid of dirt, dust, and sand from corner to corner. 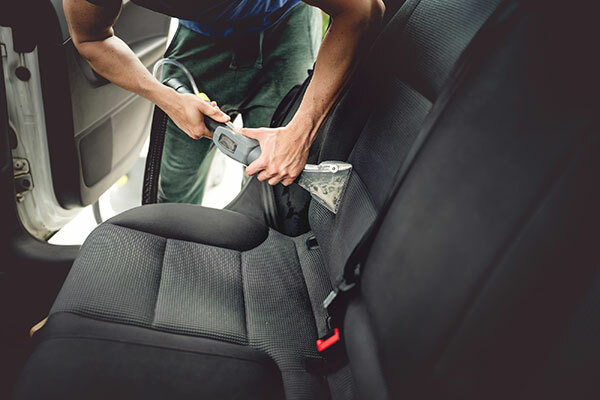 After this, we tackle the seats in order to get rid of any particles that may have gotten stuck in the sides. 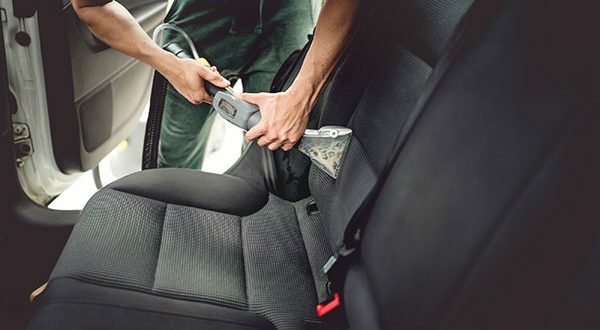 Our cleaners have an eye for detail, so you can trust that they will vacuum every square inch of the inside of your car to get rid of every piece of sand. Once finished, you’ll forget that the beach ever came home with you! This is one of our most popular service because it’s so effective. What’s even better is that it can be combined with detailing, an express wash, a full service wash, or anything else you need help with. We’re one of the oldest car washes in the area with a 5-star track record. Visit us to experience what the locals rave about!